Only valid for first time customers. Only available on orders via the HungryHouse Android or iOS app. Discount can only used once and is only available on orders paid with account credit or credit/debit card. 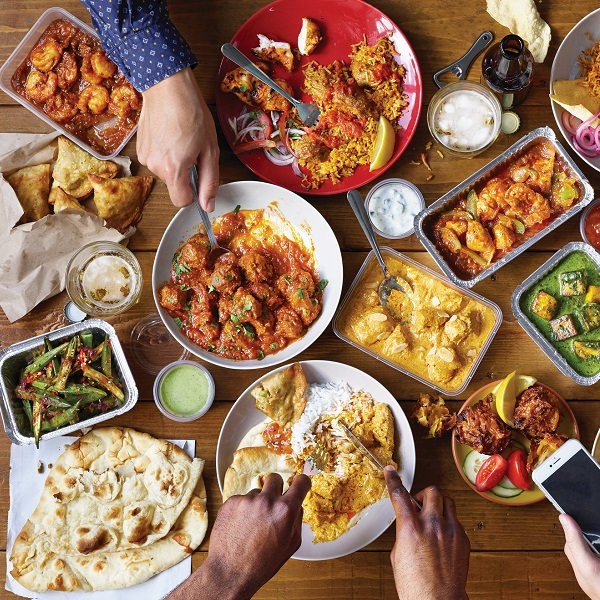 Should you experience any problem with this offer, please visit http://contact.hungryhouse.co.uk/ to get in touch with our customer care team.